Shine-absorbing, oil-free formulation is great for all skin types. Natural matte finish leaves skin looking even and flawless. 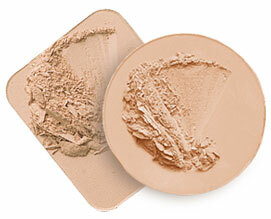 Or, use as a perfect blotting powder.